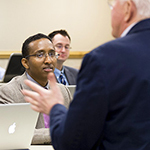 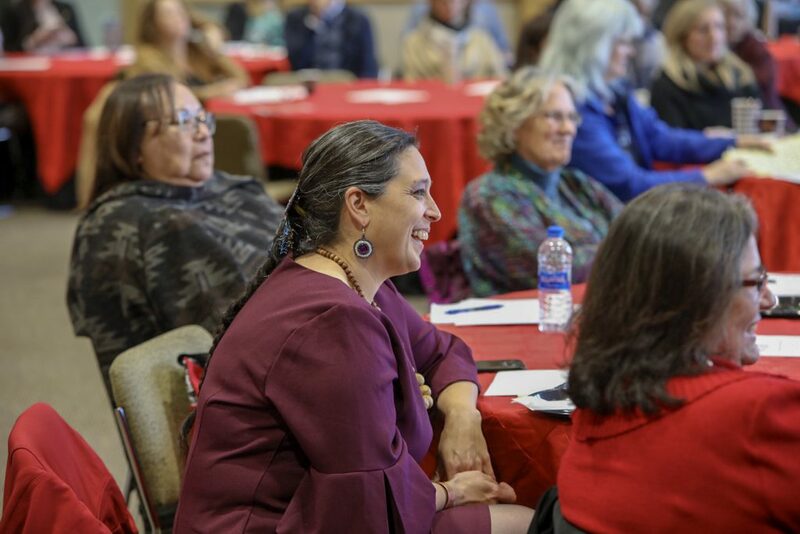 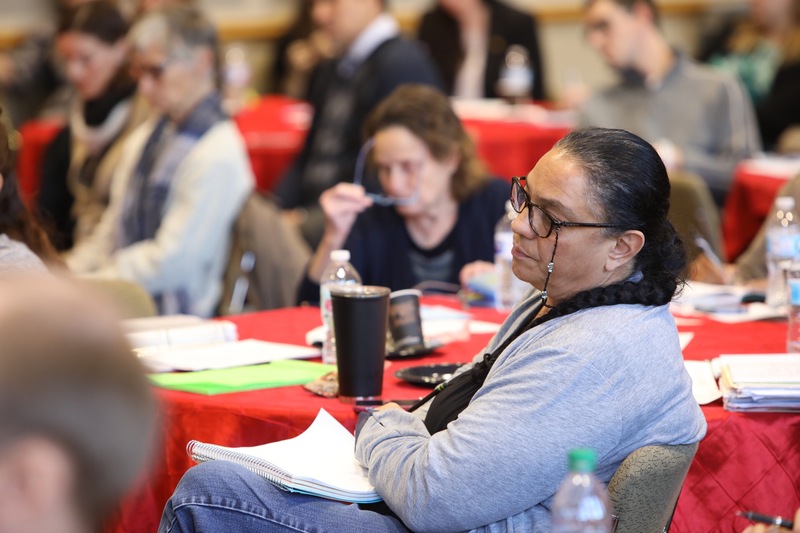 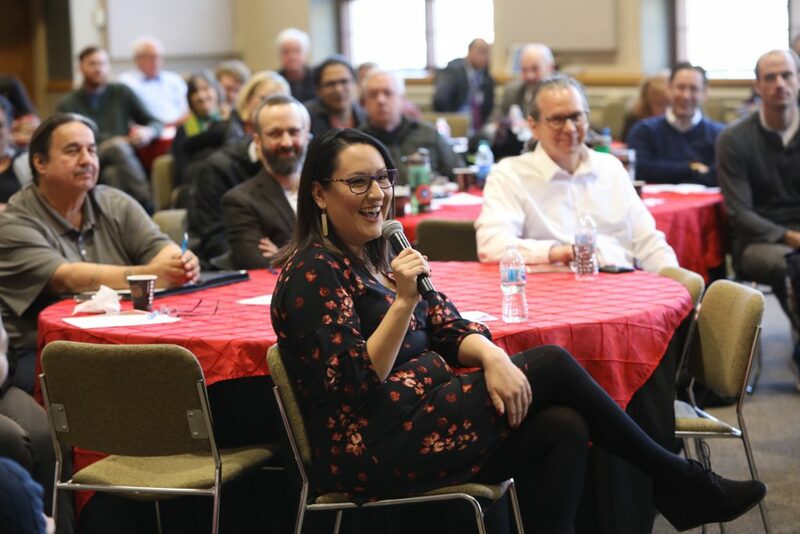 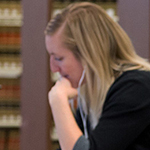 The Indian Law Program hosted a daylong CLE “Tribal Courts and Treaty Rights: Perspectives from the Front Lines,” Wednesday, Nov. 14, at Mitchell Hamline. 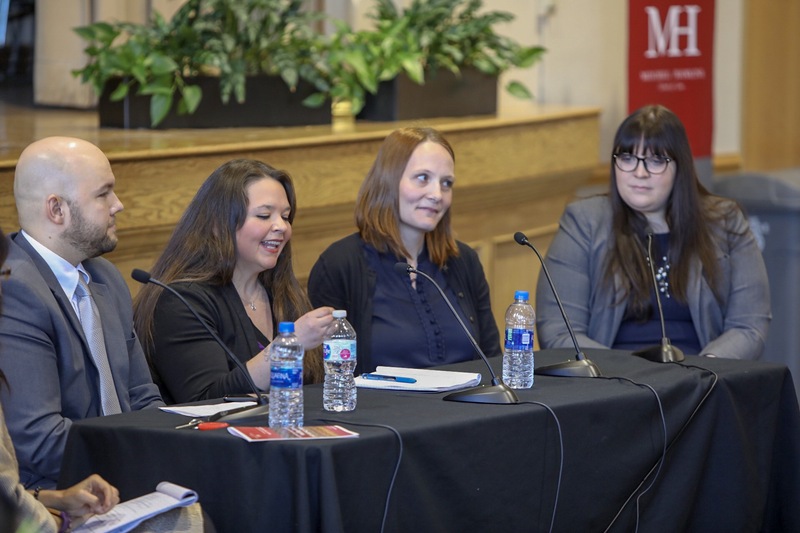 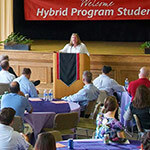 The event featured panel discussions by alums who serve as judges and practicing attorneys in tribal court. 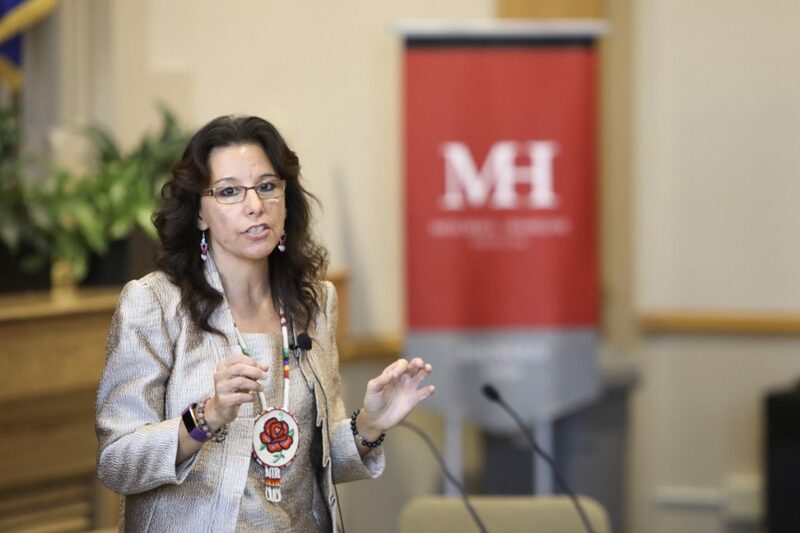 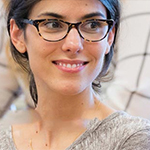 Angelique EagleWoman, a visiting professor at Mitchell Hamline, also explored a proposal for indigenous community courts in Canada. 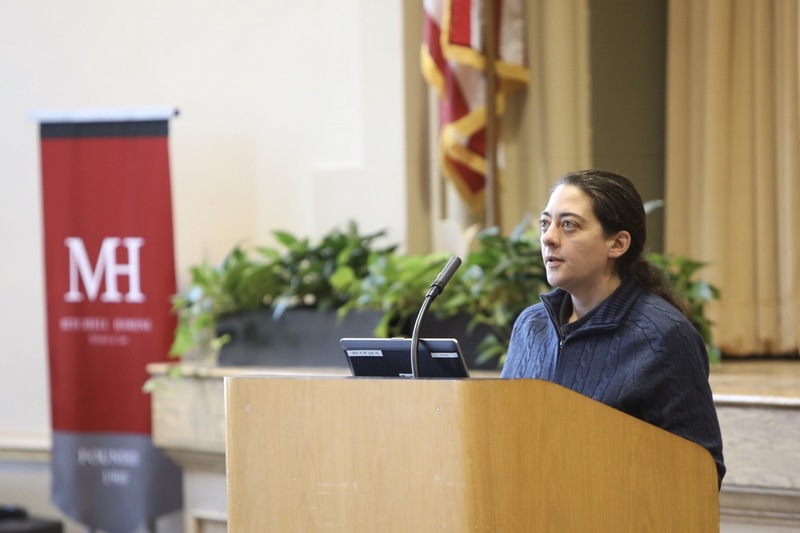 Colette Routel, the director of the Indian Law Program, lead a discussion on pending cases on treaty rights in the U.S. Supreme Court and lower federal courts.